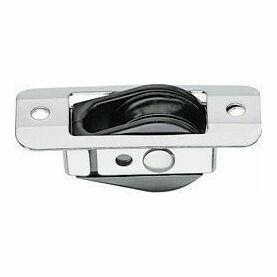 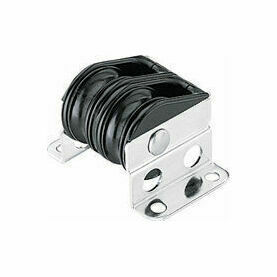 This 29 mm sized Through-Deck Bullet Block from Harken is a low-friction boat block to lead control lines aft. 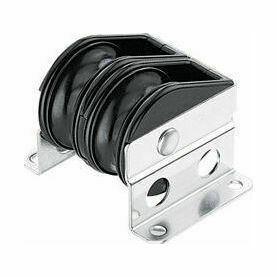 Compact and lightweight, its roller bearings will carry higher loads, with fast trim and release regardless of weight. 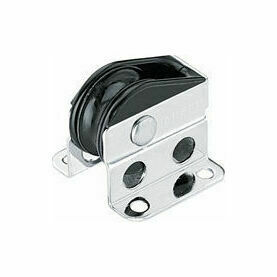 Featuring hardcoat-anodized PTFE impregnated aluminum sheaves for strength and corrosion resistance, this boat block is also available in a range of styles to adapt to nearly all control line applications. 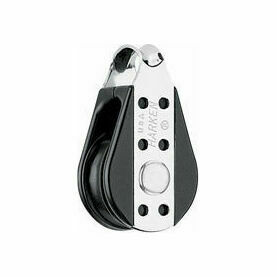 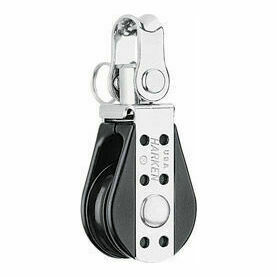 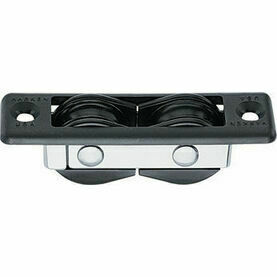 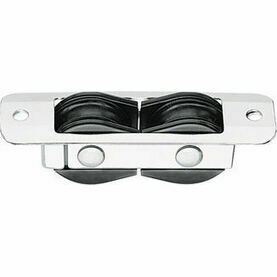 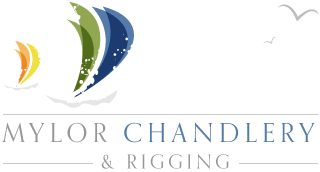 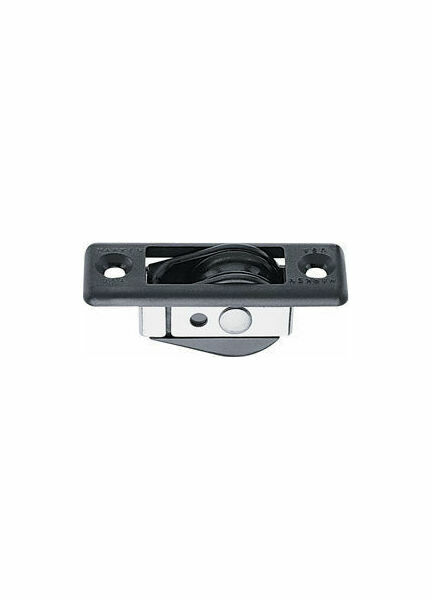 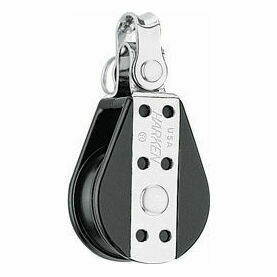 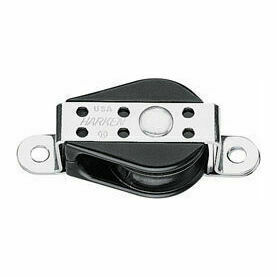 Mast exit blocks with cams are used for halyard controls and under boom mainsheets.